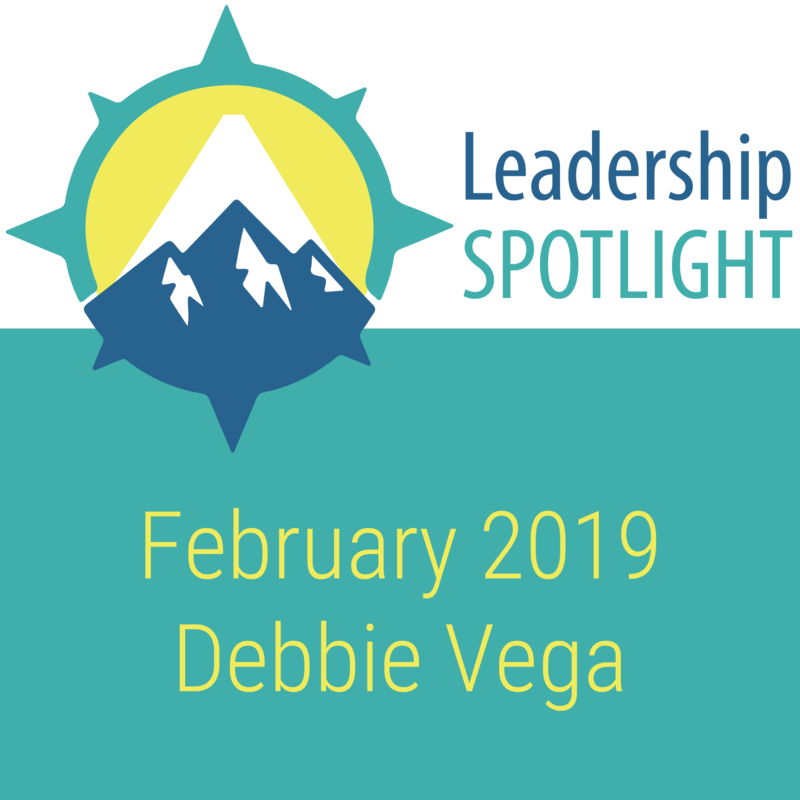 Diversicare Healthcare Services, Inc. named Debbie Vega a recipient of the Leadership Spotlight Award. Ms. Vega serves as the Director of Nursing Services at Lampasas Nursing & Rehabilitation Center in Lampasas, Texas. Leadership Spotlight Award winners are Diversicare’s peak performers. They are recognized for providing Mountain Top service excellence to our patients, residents, families and team members. We also review each candidate’s contributions made to their center, as well as the contributions made to our patients and residents. We go a step further to consider such things as workplace attitude, ability to complete tasks in a timely manner, ability to practice teamwork and contributions to company growth. Ms. Vega’s personal commitment, dedication, extremely high standards and leadership are a few reasons why Lampasas Nursing and Rehabilitation Center’s nursing care a major attraction. Ms. Vega has unwavering expectations not only of herself, but of her team members. Her love and devotion to her residents, true professionalism as a nurse, dedication to duty, sincere caring for her team members, and her strong religious beliefs carry over into all that she does. Family members gravitate towards Ms. Vega. They feel confident that she will address their concerns in a timely manner. Ms. Vega’s rapport and credibility with physicians, residents, families and team members is noteworthy. Her daily clinical start up process is one of the best in our organization and has become a model for others to emulate. Debbie and her team members are always doing fun thoughtful activities with the residents. Her residents are happy and this is evident upon visiting the center. On any given day, Ms. Vega can be found working as a direct care aide or floor charge nurse. It is her endless hours and plain old fashioned hard work that make it all possible. Never once has she complained that it’s too hard or too much work. It is so refreshing to see a healthcare individual with her work ethic and professionalism. If only we could clone her. Congratulations, Ms. Vega. We are proud of your Mountain Top service and we look forward to your continued success. Thank you for being a shining example of what it means to be a Diversicare caregiver.